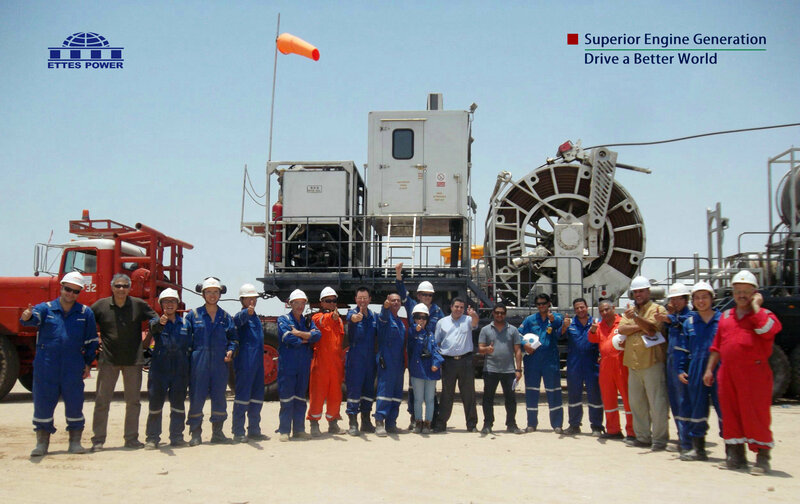 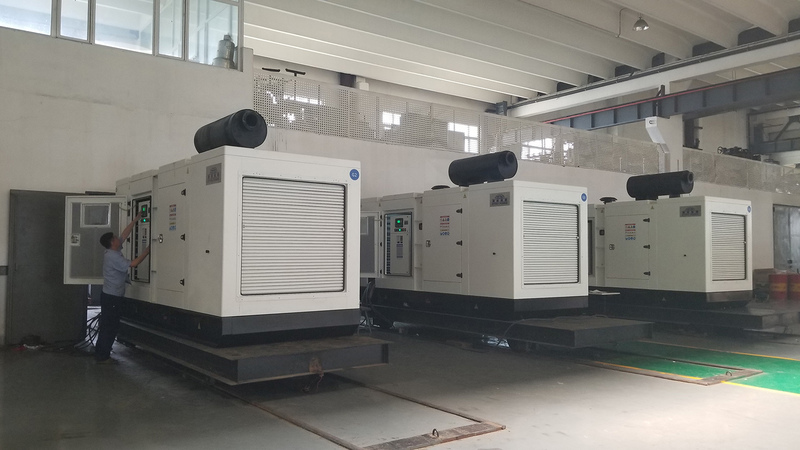 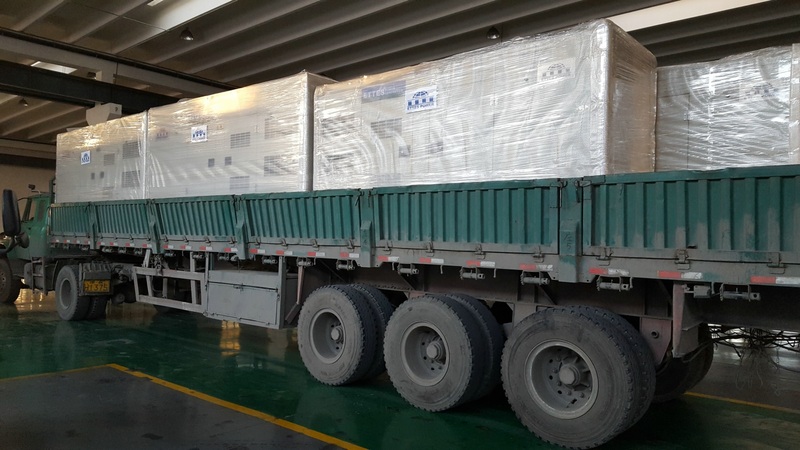 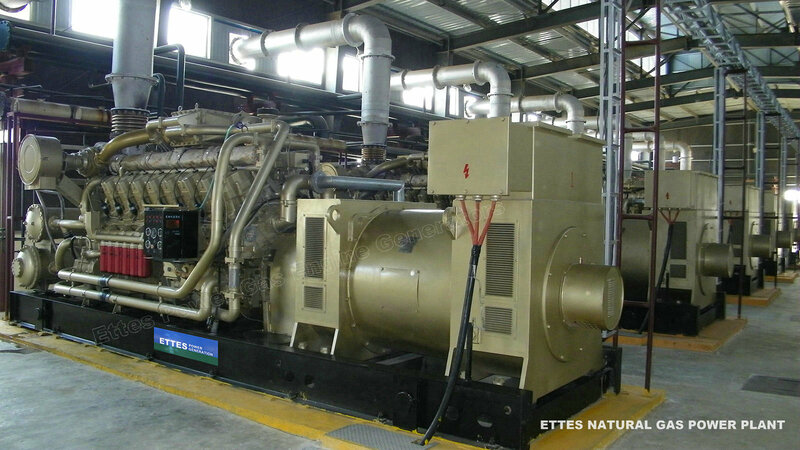 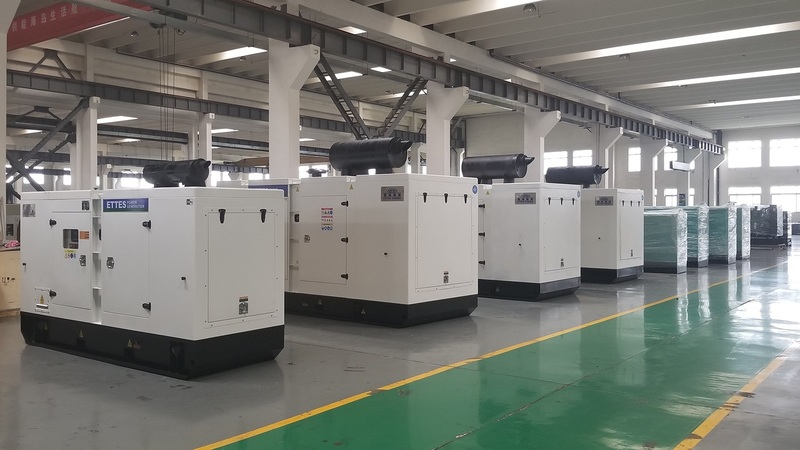 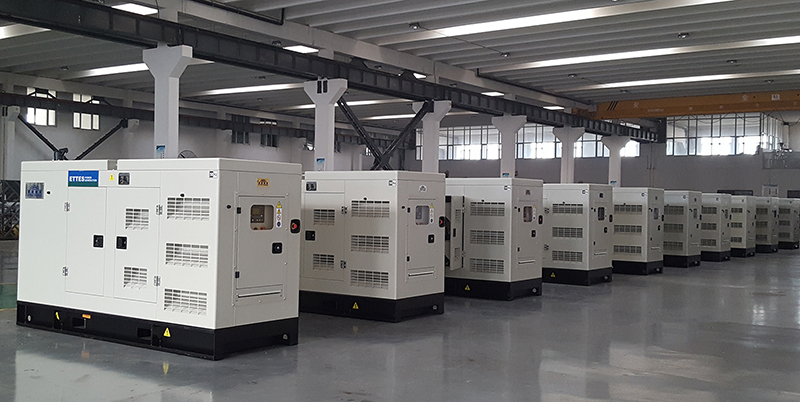 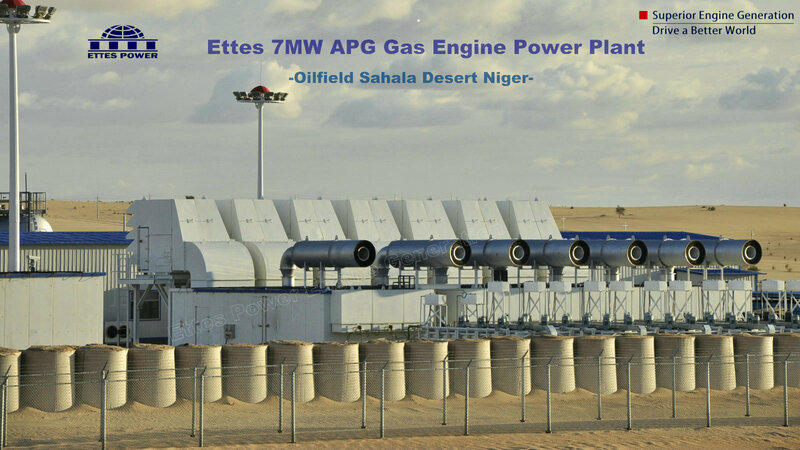 ﻿ Ettes Power landfill gas engine generator set, power ranging from 20kw upto 2200kw, driven by engines of Cummins, Perkins, MAN, JDEC and MWM Series. 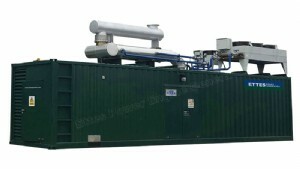 Landfill gas (LFG) is generated through the degradation of municipal solid waste (MSW) by microorganisms. 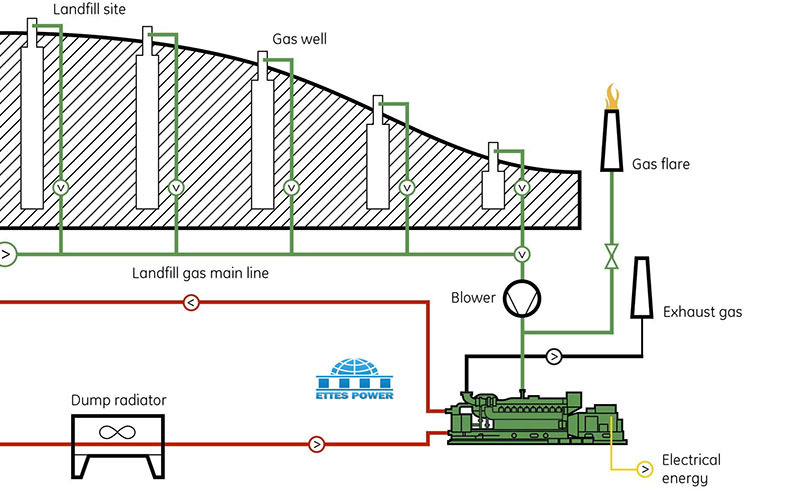 The quality (higher percent methane gases signify higher qualities) of the gas is highly dependent on the composition of the waste, presence of oxygen, temperature, physical geometry and time elapsed since waste disposal. 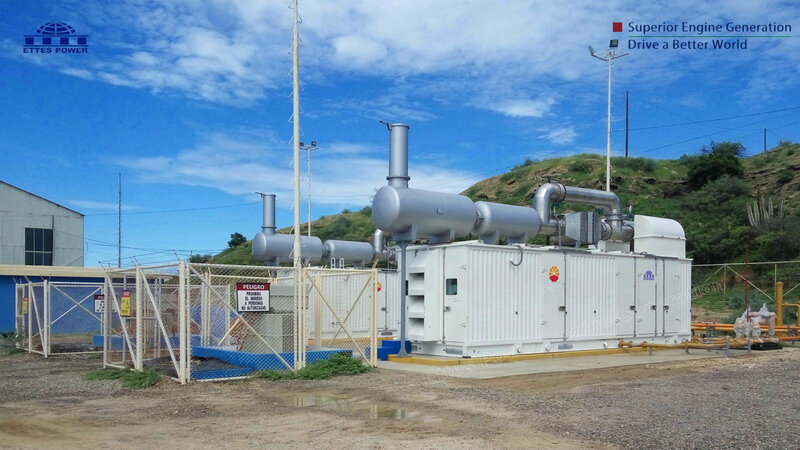 The number of landfill gas generation/power plant projects, which convert the gas into power, increased quickly in recent years. 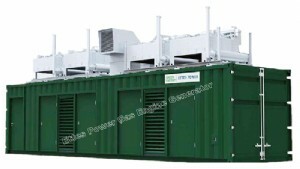 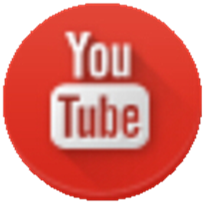 These projects are popular because they control energy costs and reduce greenhouse gas emissions. 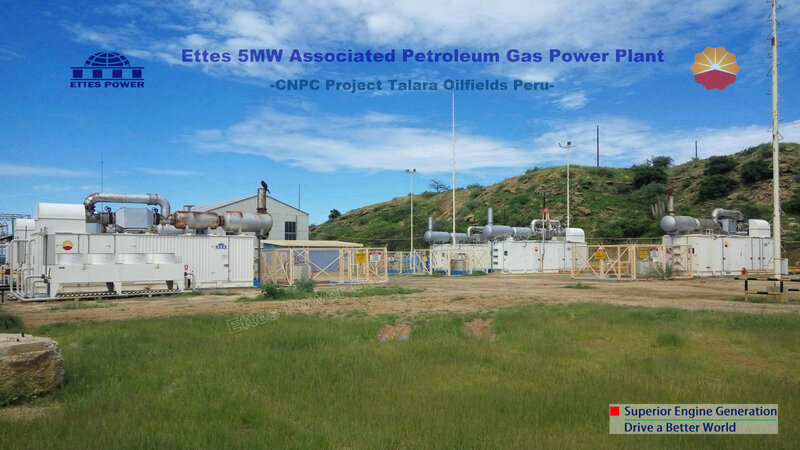 These projects collect the methane gas and treat it, so it can be used for generating electricity or upgraded to pipeline-grade gas. 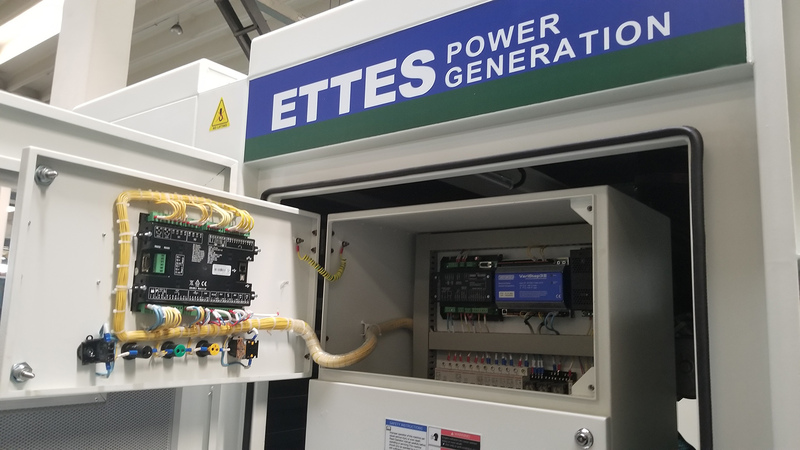 These projects power homes, buildings, and vehicles. 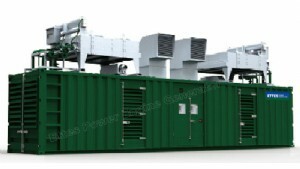 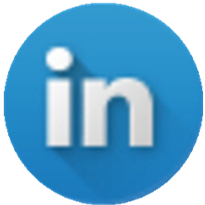 Basically speaking, biogas refer to low BTU gas such as digester gas, landfill gas, sewage gas, city waste gas, sludge gas etc. 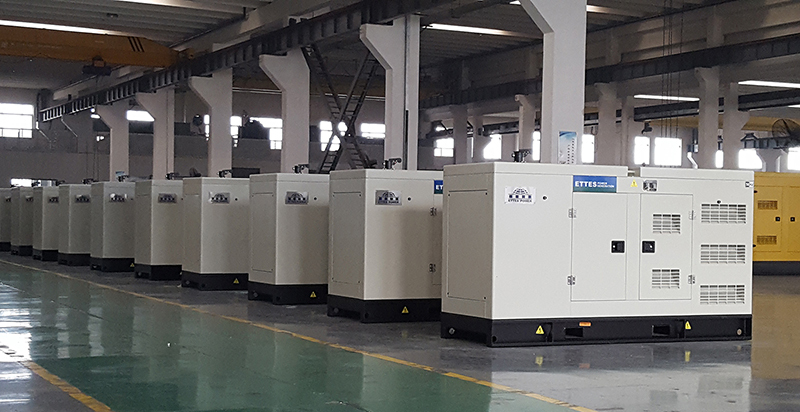 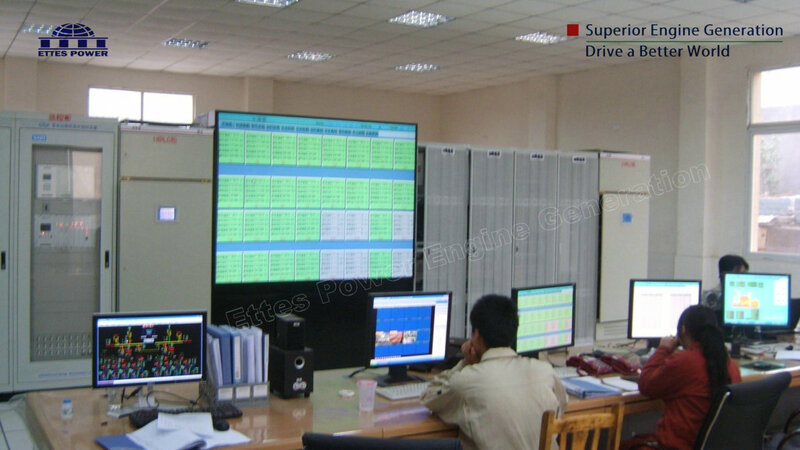 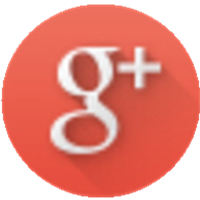 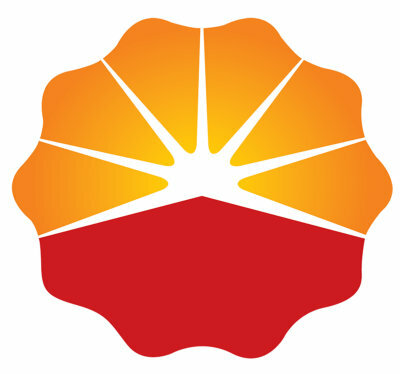 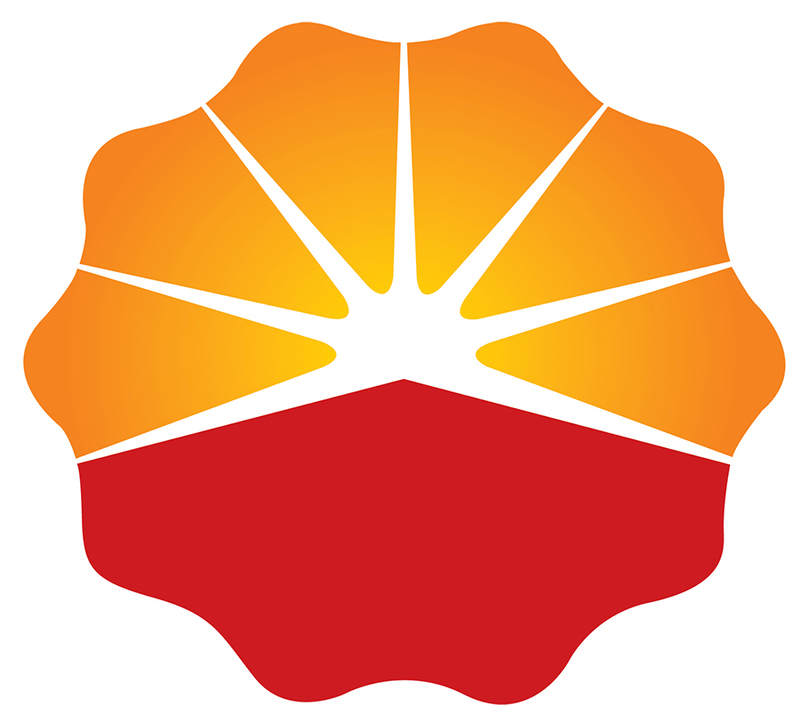 Ettes Power is one of biggest manufactures and suppliers for gas engine generation/Power plant in China. 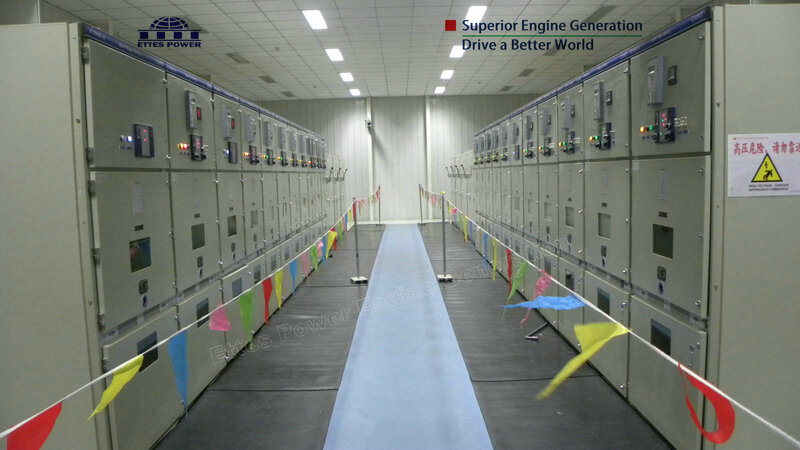 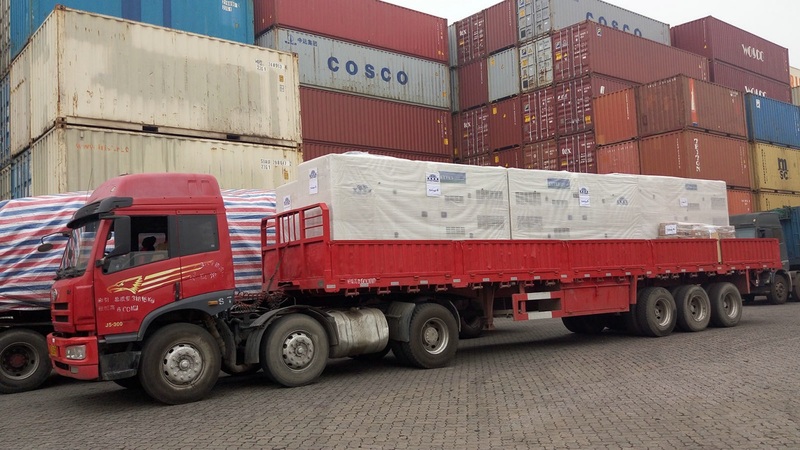 Our generators enjoy hot markets more than 70 countries all over the world. 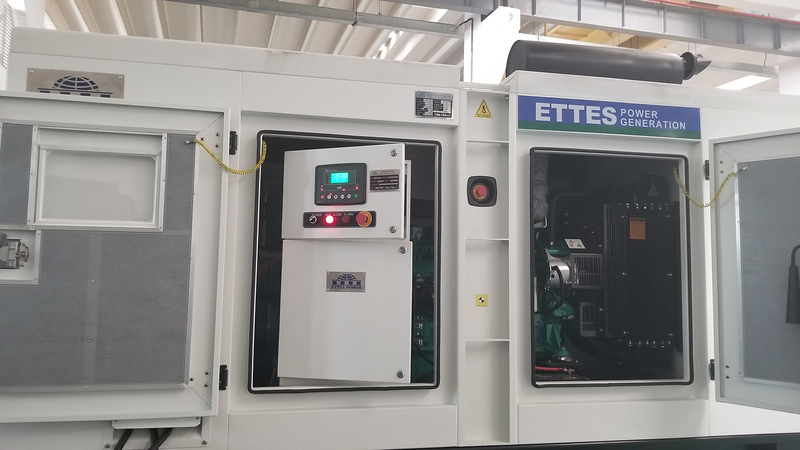 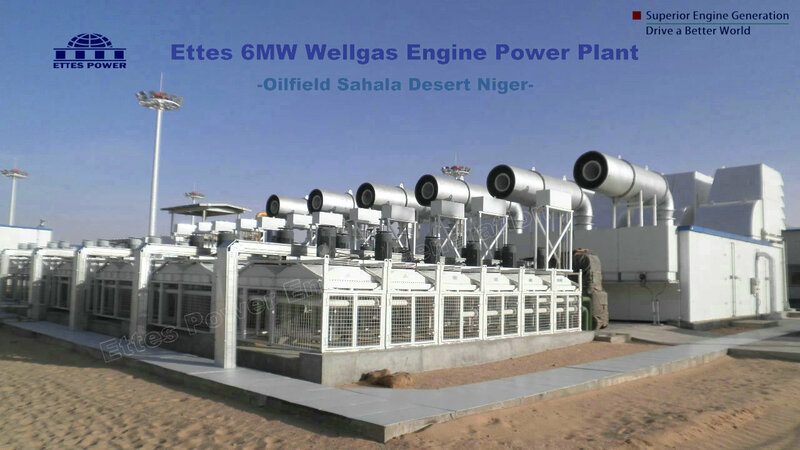 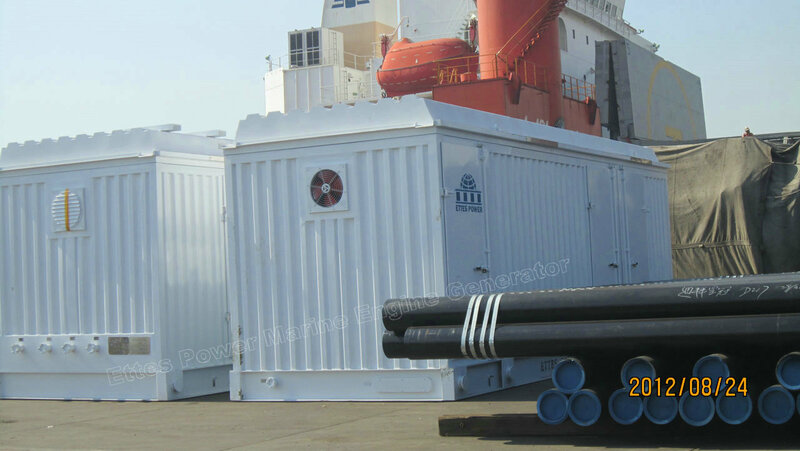 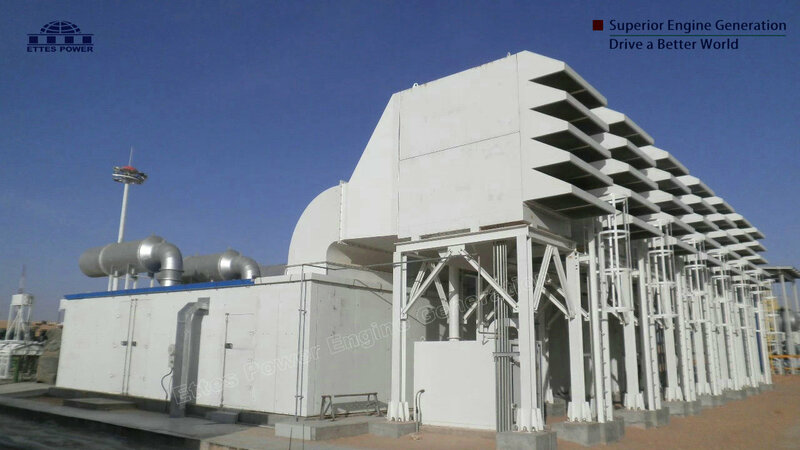 Ettes Power Biogas engine Generation can be driven by world famous gas engines of Perkins, MWM-Deutz, CNPC 190 and Low Speed 300 series, coupled with Stamford, Leroy Somer, Siemens or Marathon alternators, power ranging from 20kva upto 4000kva. 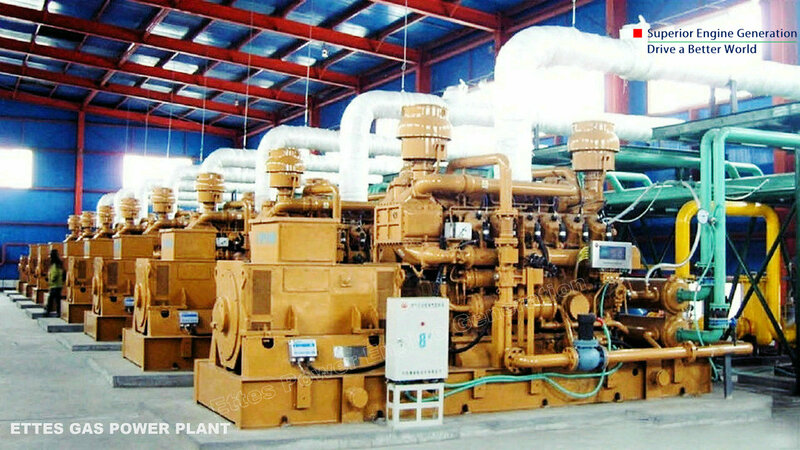 Deutz Landfill Biogas Engines & Generator (from 50KW upto 250KW). 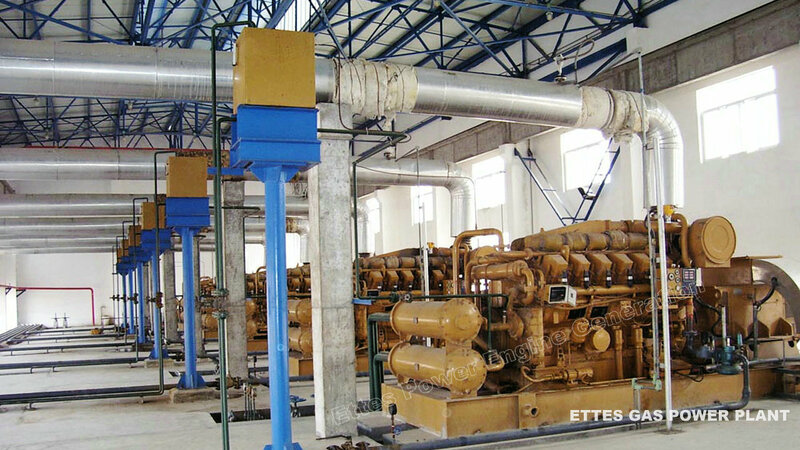 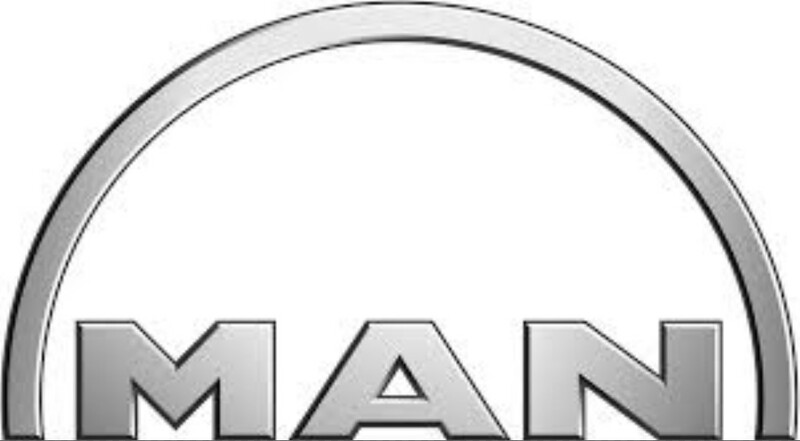 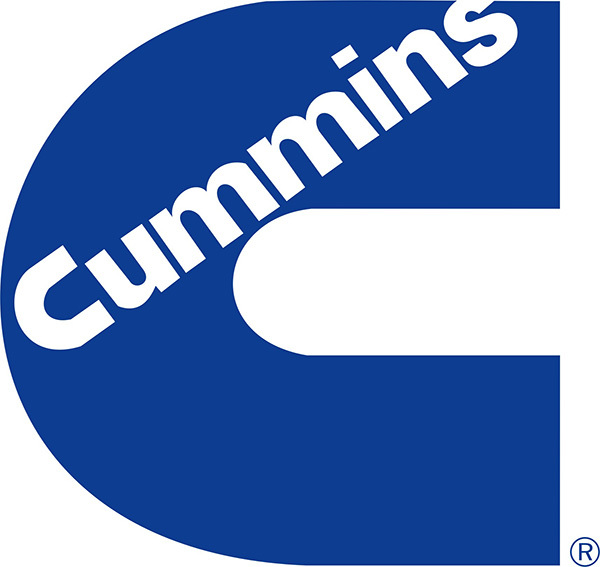 MAN Landfill Biogas Engines & Genset & CHP (from 66KW upto 560KW). 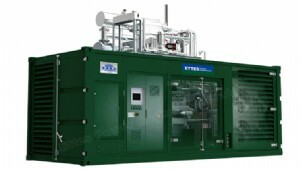 MWM Landfill Biogas Engines & Generators & CCHP ( from 400kw upto 3770KW).